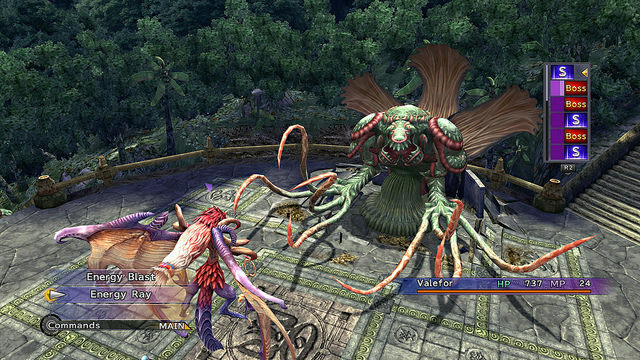 Final Fantasy X and Final Fantasy X-2 are now available on PS4. 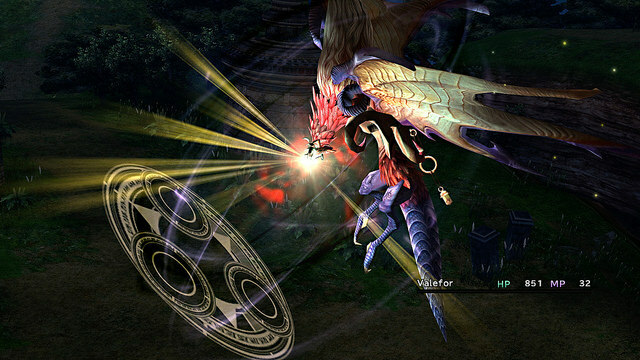 Square Enix has remastered both PS2 role-playing games to take advantage of the new console's more powerful hardware. 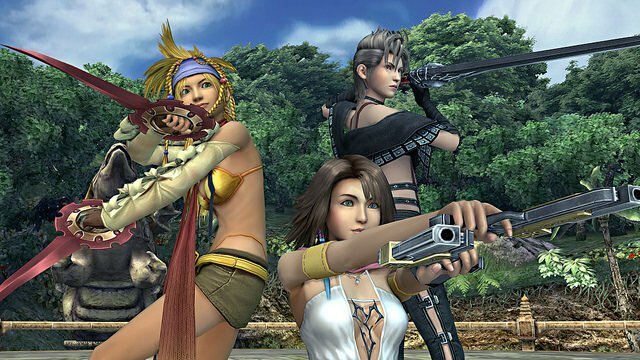 Like the original PS3 and PS Vita remake, Final Fantasy X and X-2's PS4 version feature upgrades to the characters and environments alike. The developers also redid several more monsters and supporting characters in honor of the PS4 release. The soundtrack was likewise remastered. If you'd rather listen to the original tracks, though, that's okay too. The PS4 version lets you switch back to the classic music on the fly. Also included in the bundle is a 30-minute "audio drama." In this recording, the game's characters explain what happens after the events of X-2. The PS4 version is compatible with the PS3 and Vita editions. This means you can transfer your saves for both games between all three platforms. To celebrate the remakes' PS4 debut, Square Enix released a dynamic theme for the console called "To Zanarkand" that costs $3.49 to download. 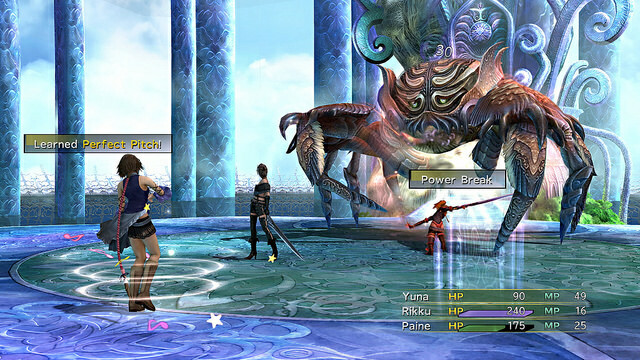 "'To Zanarkand' depicts one of the definitive moments in Final Fantasy X as Yuna, Tidus, and the rest of her Guardians take a moment’s reprieve in the ruins of Zanarkand," explained Square Enix'sScott Strichart on PlayStation.Blog. 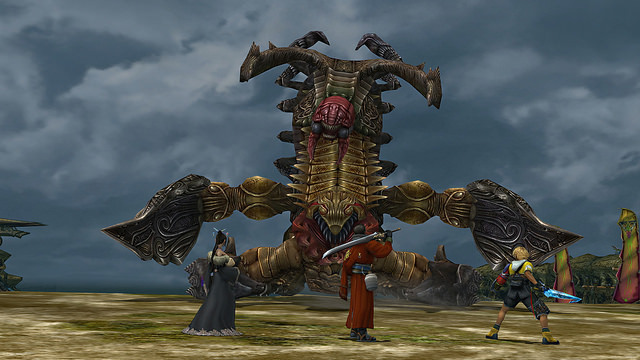 Final Fantasy X followed blitzball star Tidus and his friends as they hunt down massive monster called Sin. 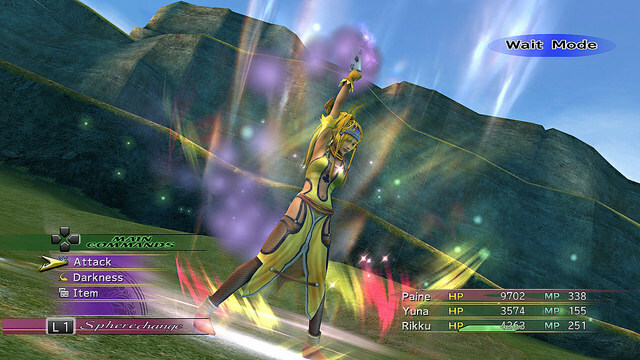 X-2, the first direct sequel in the series, stars Tidus' former companion Yuna. She and her companions try to find Tidus after he goes missing and wind up in the middle of a war for Spira. Square Enix has suggested there could be a third game in the series but they've yet to announce any firm plans yet. Maybe they'll consider it if the remakes get a big response from fans?